How EOYDC Changes Lives from [nonprofit] communications on Vimeo. EOYDC serves more than 300 students weekly and nearly 2000 participants annually through its nationally recognized youth development and youth-led mentoring programs. 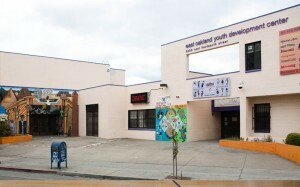 As the community’s most visible and active youth services hub, EOYDC is an important institution in the East Oakland neighborhood. The proposed upgrades and renovation of 34-year old, 30,000 sq. 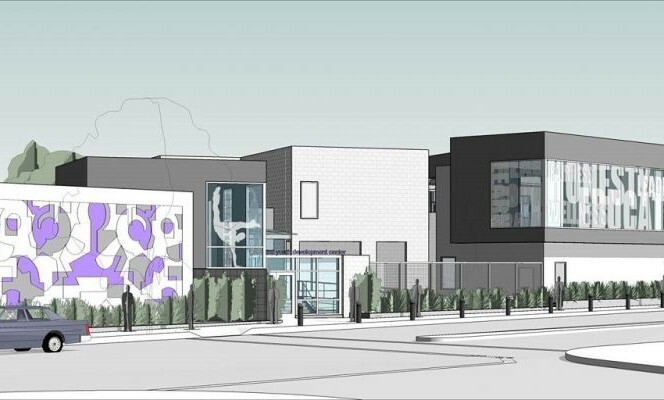 ft. facility will ensure improved safety and sustainability while directly impacting EOYDC’s program delivery and its youth participants. Most of the current engagement areas (except the gymnasium) cannot accommodate more than 30 youth at one time, thus limiting the organization’s program capacity and ability to grow alongside the populations it serves. By making the campus more state-of- the-art and thus, a better learning environment, EOYDC will reach even more youth with expanded program offerings and increased program staffing. EOYDC’s master plan for site expansion will add 5,294 square feet of space to accommodate the growth of our vital community programs in Art, Education, and Health and Wellness. 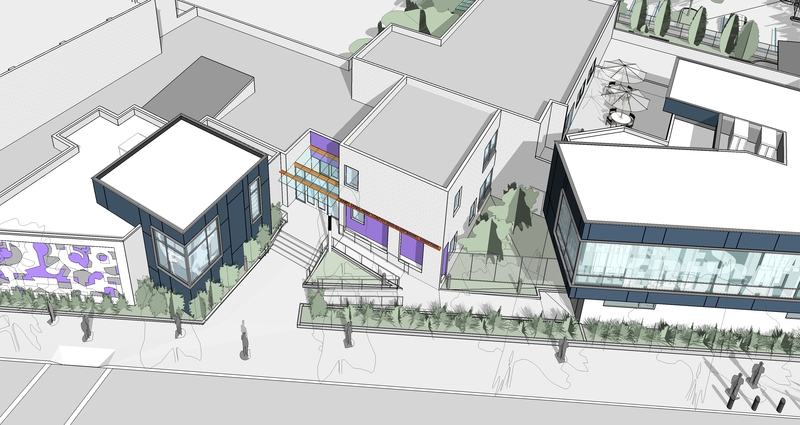 In addition, construction will include needed upgrades and renovations to meet safety and health regulations and to increase energy efficiency throughout the building. 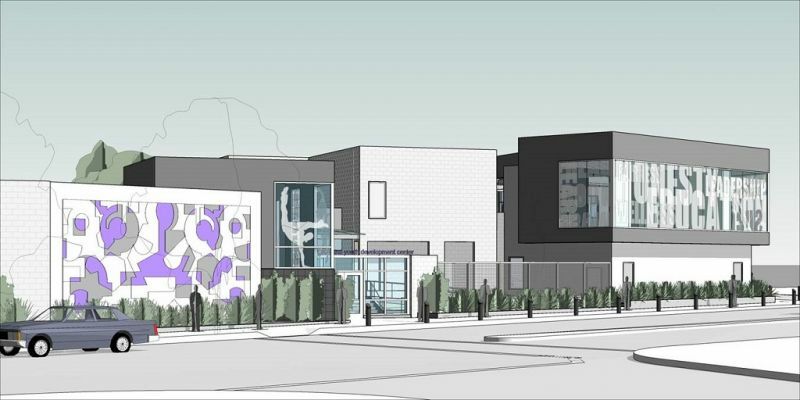 The master plan features the creation of more multipurpose rooms for increased flexibility in programming and participant numbers. For example, a new Health and Wellness Room will house martial arts and dance programs. The new Homework and Resource Center will also become a larger room that can be divided with a moveable wall. The facility also requires improved security and surveillance technology, such as newly fenced entry points, motorized parking lot gates, two computer-based sign-in kiosks, and upgrades to the closed circuit monitoring system. 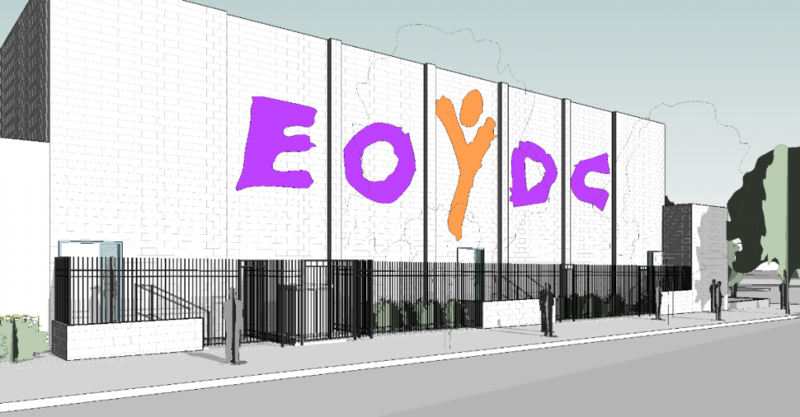 On March 23, 2012, EOYDC launched the beginning of our $7M capital campaign to implement a master plan for site expansion of an additional 5,294 square feet for vital community programs, state-of-the-art security, and technology. Our campaign goals are to raise $5,075,000 (73%) from foundations; $1,010,000 (14%) from corporations; $740,000 (11%) from individuals; and $175,000 (2%) from our community board and our foundation board. As of July 2012, EOYDC secured $500,000 in committed funds from foundations, and $500,000 in pledged funds from foundations, and $175,000 in pledged funds from 100% of our community board and our foundation board. Give online by filling out the secure online form. Make sure to select “Capital Improvements” from the drop-down list. Complete our online campaign pledge form. Sign up to receive monthly/quarterly campaign updates via email. Join the growing number of EOYDC supporters on our Facebook page. Are you interested in more information, or a tour of the current EOYDC campus? 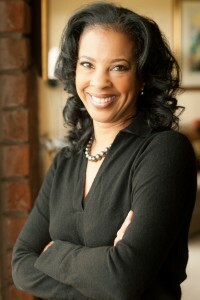 Contact Regina Jackson, President and CEO by sending an email to reginagjackson@gmail.com, or calling (510) 569-8088.